Photography…weddings, families, babies, senior class, sports teams, and selfies can all be forms of pictures that are taken. What about the simple artistic nature of just the environment that surrounds and inspires you each day?! Meet Jarrett Hendrix! 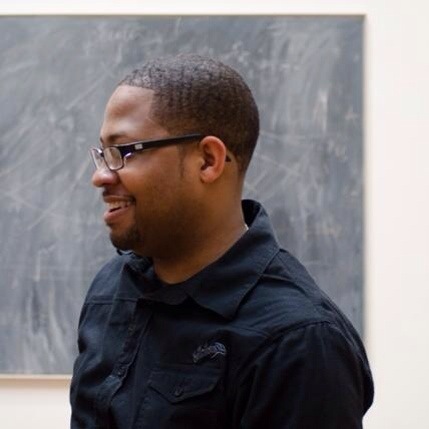 Jarrett is a native of the DMV area, and a graduate of Largo High School and the University of Maryland College Park. He recently emerged onto the photography scene with a simple, yet common, canvas to display his works…Instagram (known on there as @BrilliantArtistry). 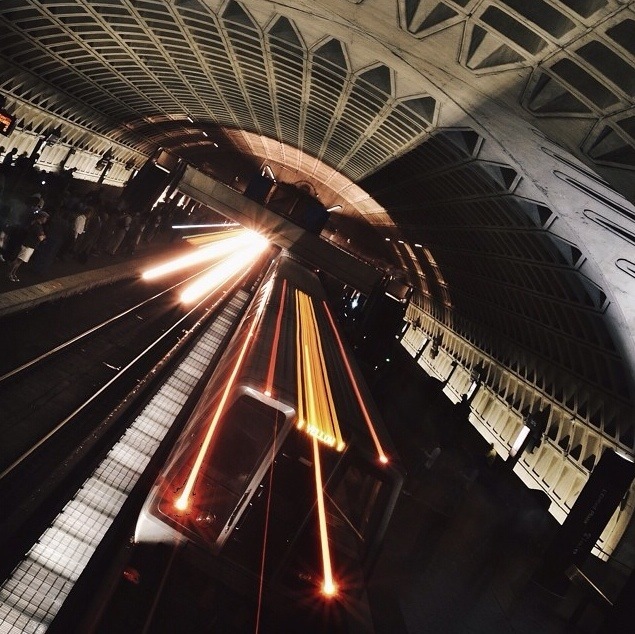 Staying true to the original purpose of IG, his style of photography is that which takes the everyday elements (landscape and structural) and catches the beauty of the DC area (as well as other areas) as it exists, better known as street photography. Connecting with fellow photographers, such as IGDC, they have formed a community of like minded individuals that inspire and influence each other to continue building their artistry. One of the things that they bring out of each other is the creativity in which they use to get each shot. In a lot of Jarrett’s shots that you see, you may recognize and see these places/locations everyday. However, sometimes is all about the angle that people usually do not see. Those types of shots take creativity and risk! For example, getting a shot of a well-known street, but from the angle/perspective of the double-yellow lines right in the middle of that street…or going into a popular tourist building, but getting a look at a room/area that the average tourist does not get to see. These risky and awesome shots, coupled with thought provoking quotes, makes Jarrett’s @BrilliantArtistry page one that definitely separates itself from the average page that you would see on IG. Q: What part(s) of the DMV are you reppin’?! 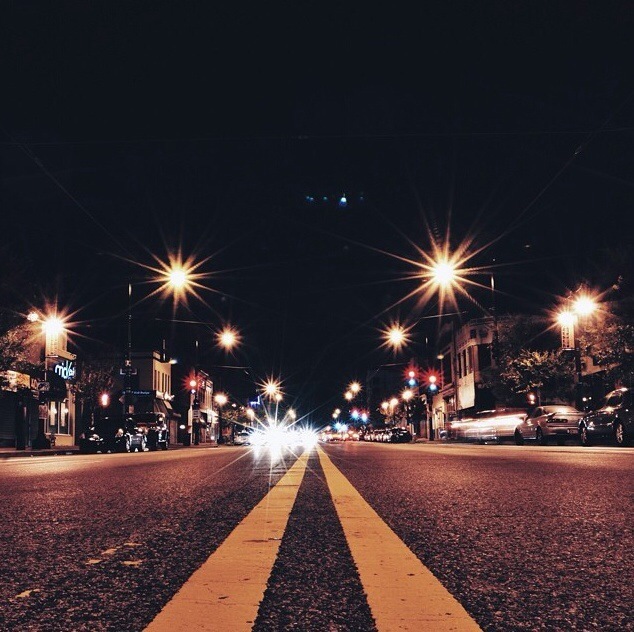 A: I’m from DC (Benning Rd Area), but I currently reside in MD. Q: What inspired you to engage in your artistic abilities? A: I had a video camera that used a cassette tape about 25 years ago…and I’m 30 now. I just started getting seriously into it recently. I used IG as a way to see if I should pursue photography, it turned out to be a positive thing for me. Q: How has your community influenced your gifts, and vice versa? A: There’s 2 types of IG: 1) for photographers that want to network with other photographers (therefore more community based)…with that, I have met people from around the globe! And 2) then there’s IG for people to post selfies all day (like my sister…lol). If I go to NY, I can just reach out to people that I met on IG and we can build a group and shoot. I’m a street photographer, and that’s not an easy thing to do. So, since that community is so small, we tend to band together. Q: What is your favorite place to shoot? A: I like shooting NY, because there’s always something to shoot. While I like shooting NY, I like the challenge of shooting DC. 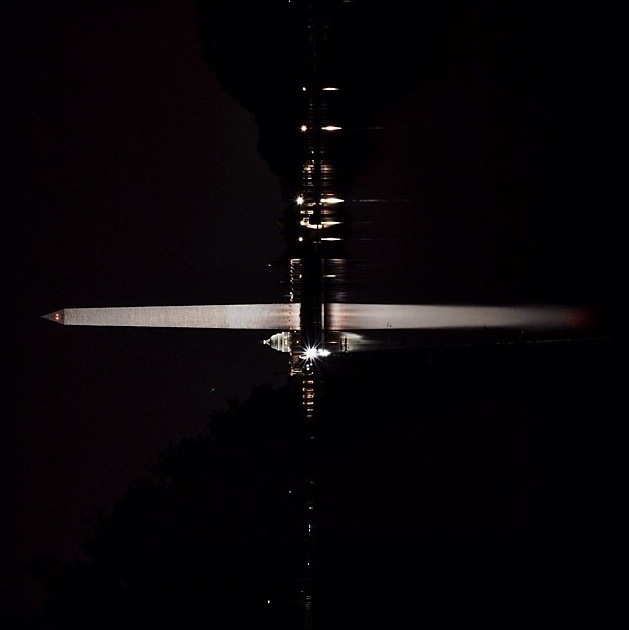 In DC you have to keep your eyes open, and look for those pics that stand out amongst other pics. 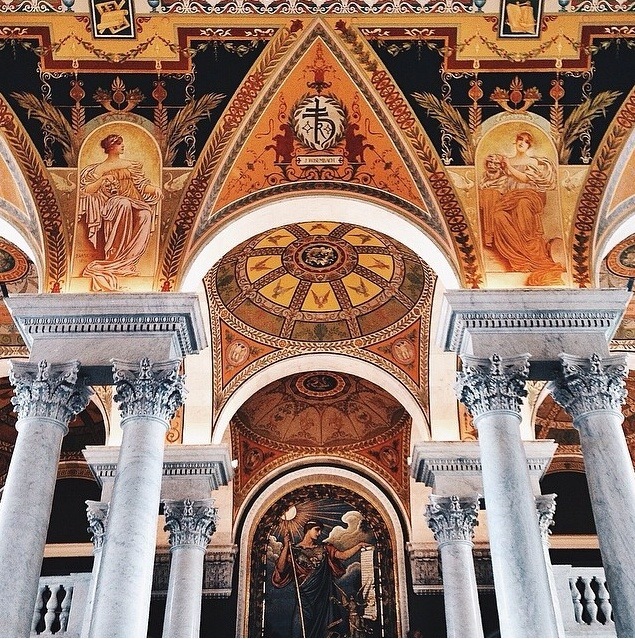 The most favorite thing I’ve ever shot was interior of the Library of Congress. A: I do stop photography…so like, if you watch the news and they use file photos, I contribute to them. So, I’m trying to get into photo journalism next. Definitely reach out and follow Jarrett’s next level shots on his @brilliantartistry IG page (as well as @IGDC), and also follow him on Twitter (@Focusthenshoot). Thanks for your feedback Laura!